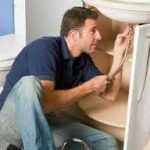 When it comes to finding a professional plumber in Brisbane there are many things that you need to consider. One of the most important things that you may want to consider is whether or not the plumber is fully qualified and has all of the necessary licenses to carry out the work required. Many people these days when looking for a plumber in Brisbane don’t use the Yellow Pages as they did in days gone past. Most people nowadays will use a search engine or an online directory that is specifically related to plumbers or plumbing in Brisbane. 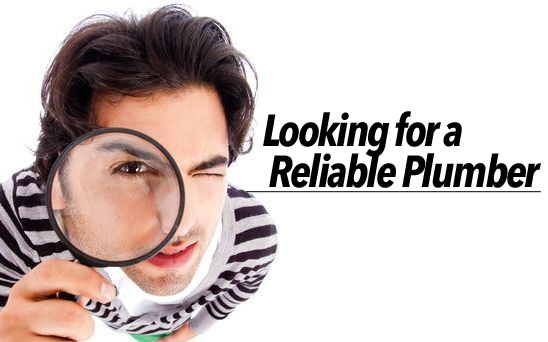 By far the most popular way of finding a plumber is to use a search engine. Often people will also have a look at all of the reviews that have been left by other users in the past to get a feeling for the quality of work that will be carried out by the plumber. 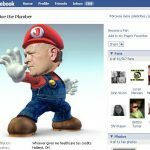 With the rise of social media throughout the world many people in Brisbane will use one of the popular social media outlets such as Facebook to find reviews of plumbers in their local area. One of the advantages of social media is that people leave honest and genuine opinions that can be relied upon when it comes to choosing a plumber. Many plumbers today will require all sorts of tickets or licences to carry out specific plumbing tasks. For example: if you require a gas fitter the plumber will require a special ticket to install gas piping in and around your home or business for obvious safety reasons. Blocked drains are probably one of the biggest callouts the plumber in Brisbane will have. 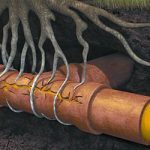 There are many reasons for blocked drains by one of the main reasons is tree roots. Trees naturally seek water and one of the best places to find water is in a sewage pipe or an underground pipe. Finding a plumber that has the necessary equipment to unblock these routes from the drainpipe can be an arduous task. Highly specialised equipment is required to unblock a drain and usually requires a jet rotter which is a high-pressure water hose that lasts all of the tree roots out of the pipe. Another method that plumbers use is with a system called an electric eel. Electric eel is kind of like a big spring that rotates in a specific direction in a corkscrew fashion and draws all of the tree roots out of the blocked pipe. 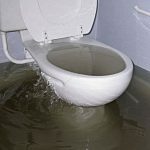 Blocked toilets is another reason that people will seek the services of a fully qualified plumber in Brisbane and this will happen at the most inconvenient times. As a result people will seek the services of a plumber after hours or late at night which is usually when these things seem to go wrong. Many plumbing services will offer a 24 hour emergency callout and this will incur extra fees as the plumber will require immediate notice. Otherwise you may have to call a personal injuries lawyer to deal with the complaints from the next door neighbours demanding compensation for the stench! The word plumber comes from the ancient Greek “Plomber” which refers to somebody who fashions lead. In ancient Rome all of the pipes were made out of lead which of course over time caused to lead poisoning. This is a well-known fact and is often linked to the fall of Rome. For more information on finding a plumber or plumbing service visit our website.